The ghastly Grinch refuses to be moved by the Christmas spirit in this must-have paperback version of Dr Seuss's classic tale. 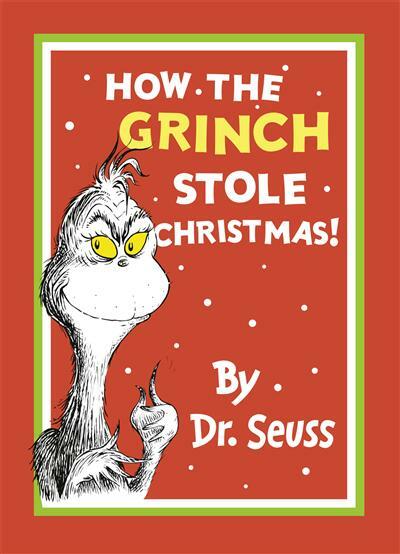 When he spies the citizens of Who-ville enjoying their Christmas preparations, the Grinch comes down from his cave and makes a dastardly attempt to take all the joy out of the occasion by actually stealing Christmas. With hilarious rhymes and distinctive, original illustrations, this classic seasonal story has become a favourite for good reason and teaches readers the true meaning of Christmas.